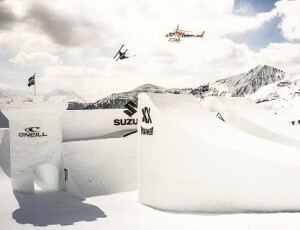 Suzuki Nine Queens je najväčší event pre baby zo sveta freeskiingu a snowboardingu na ktorý som bola pozvaná už po niekoľký krát. 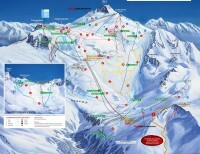 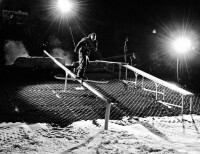 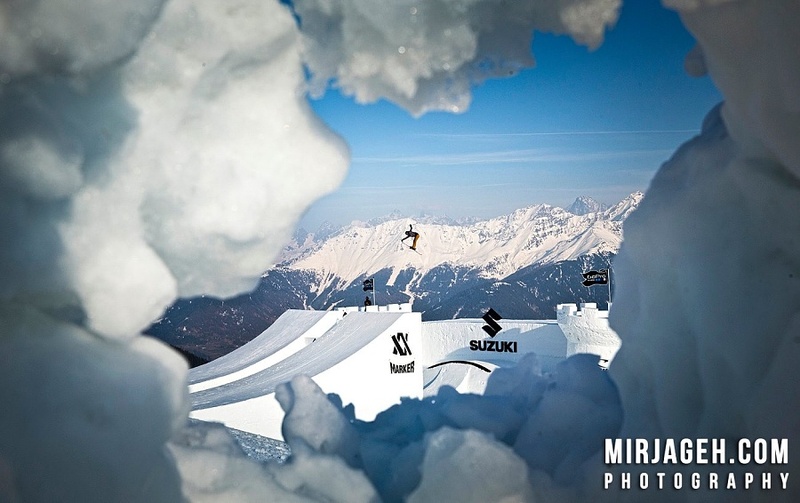 V tomto evente nejde o súťaženie ale o stretnutie sa z najlepšími jazdkinami sveta, spoločné jazdenie a posúvanie hraníc freeskingu a snowboardingu. 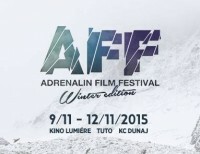 Počas celého týždňa sme mali nabitý program kde prebiehali rôzne shootingy (sunrise session, sunset session, heli session a lifstyle shootingy). 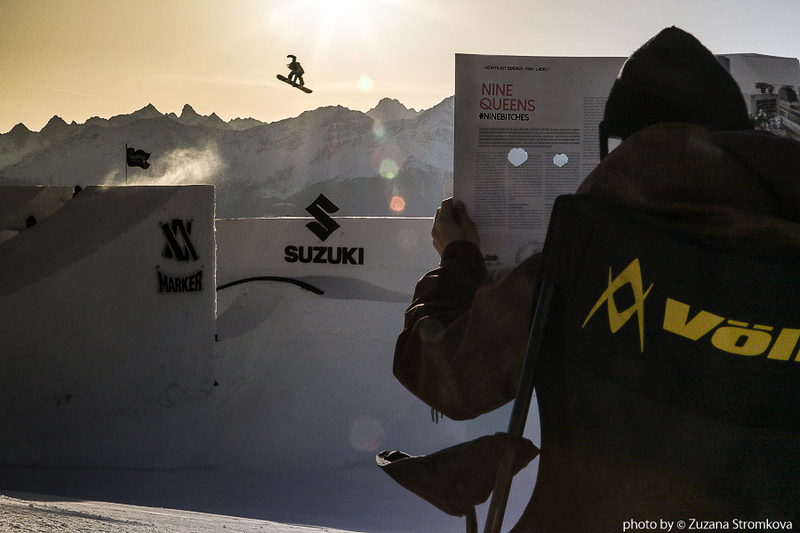 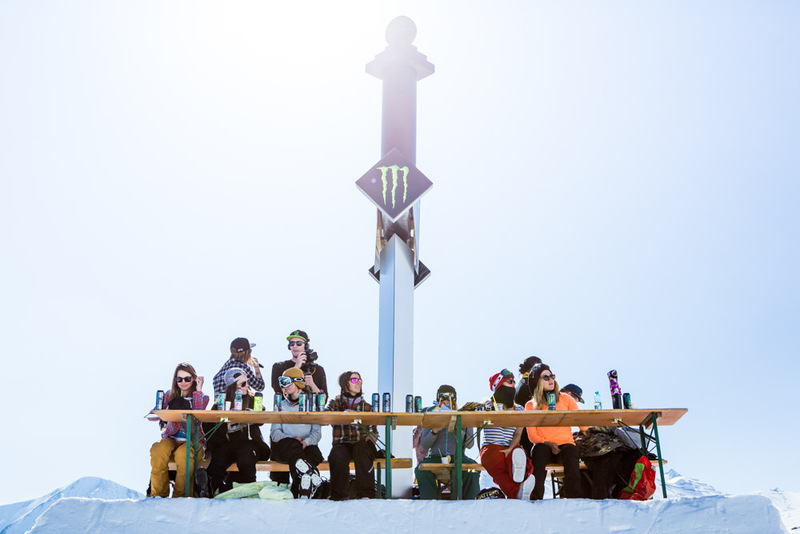 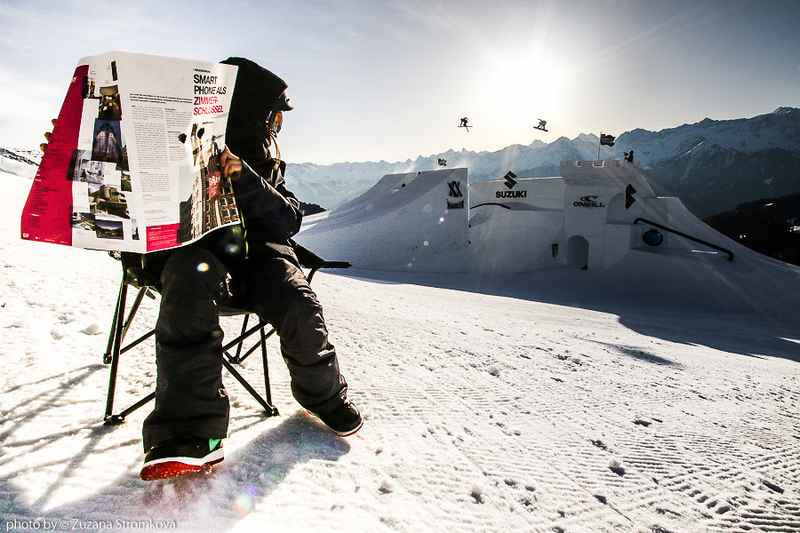 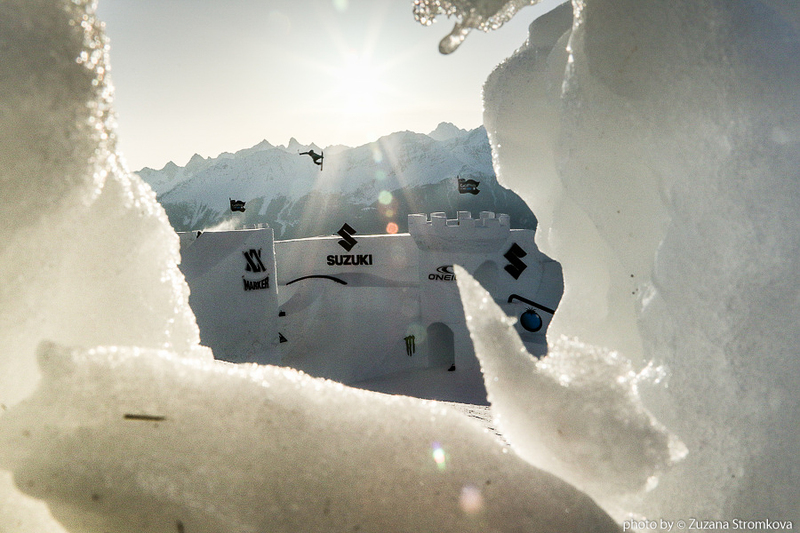 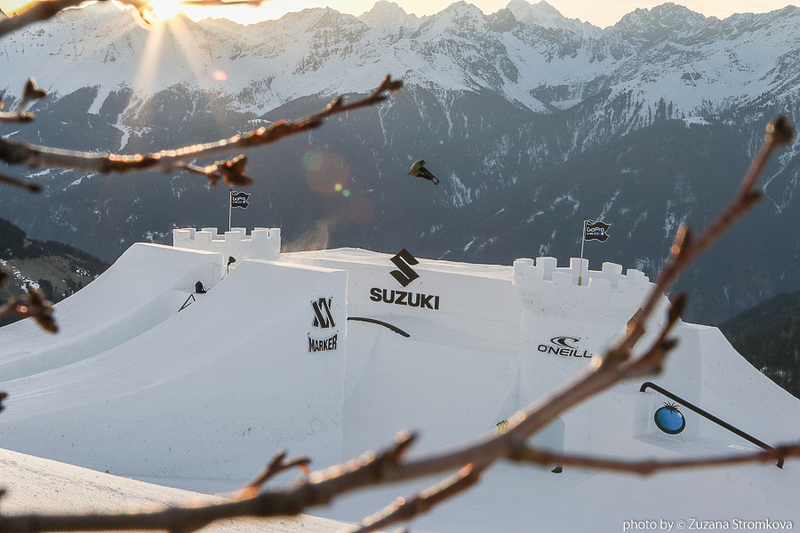 Without a doubt, the Suzuki Nine Queens 2015 in Serfaus-Fiss-Ladis, Austria has made its mark on female freeski and snowboard history, with many personal firsts and some never before landed tricks. 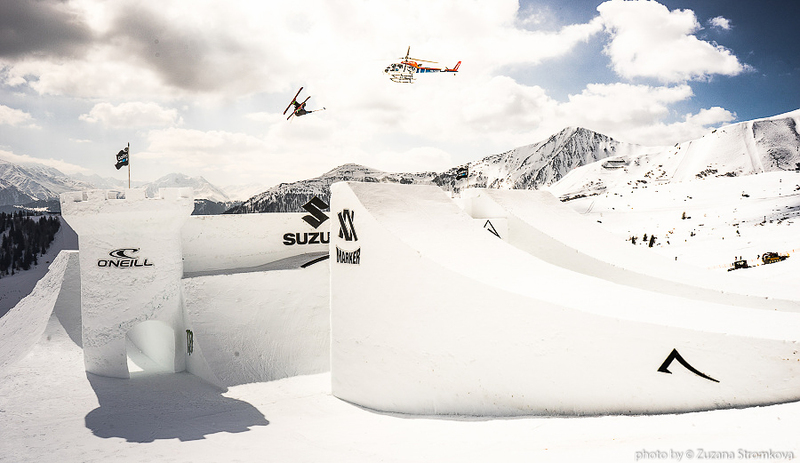 The week-long session ran from 15th to the 20th of March 2015 and featured heli, sunset, and sunrise shoots, as well as the final showdown, the Big Air Contest. 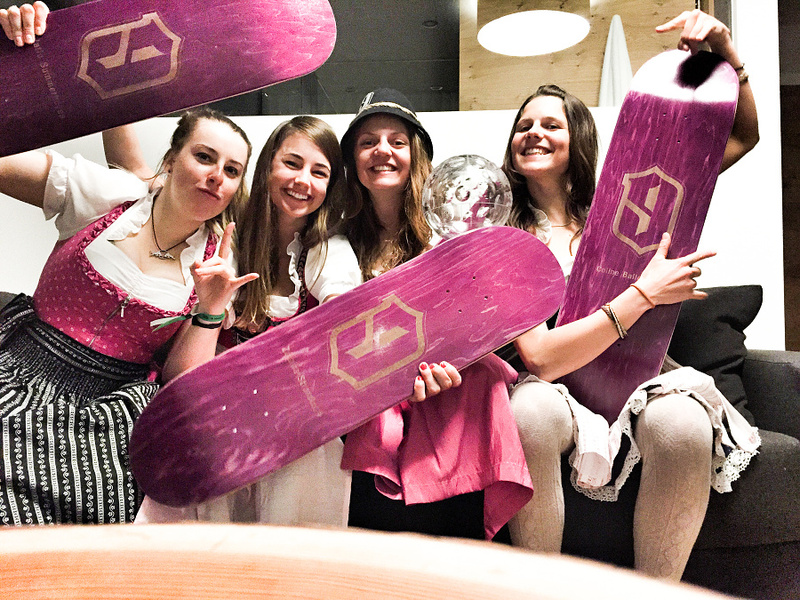 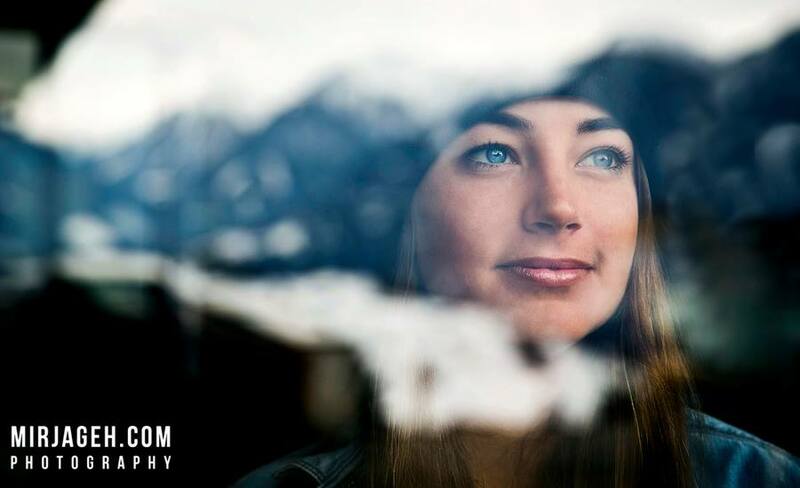 During the contest, we saw young German freeskier Lisa Zimmermann take her third consecutive title, while Norwegian style queen Kjersti Ostgaard-Buaas came out on top of the snowboarders.